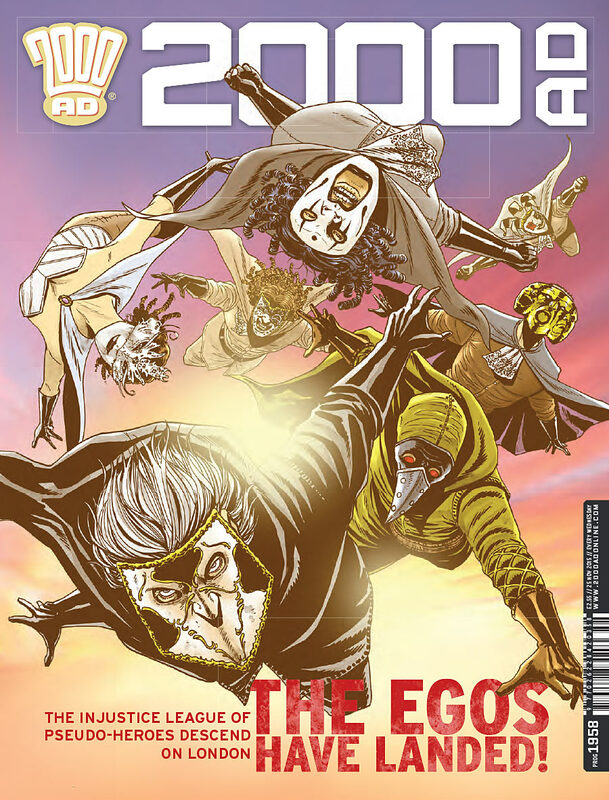 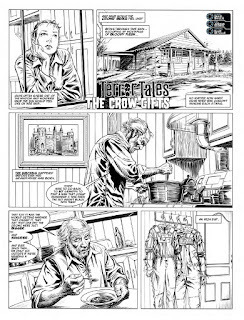 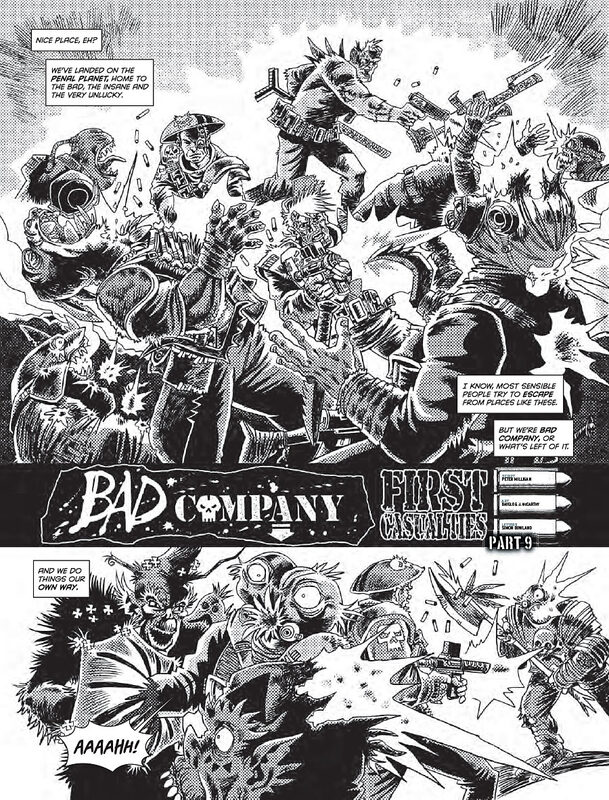 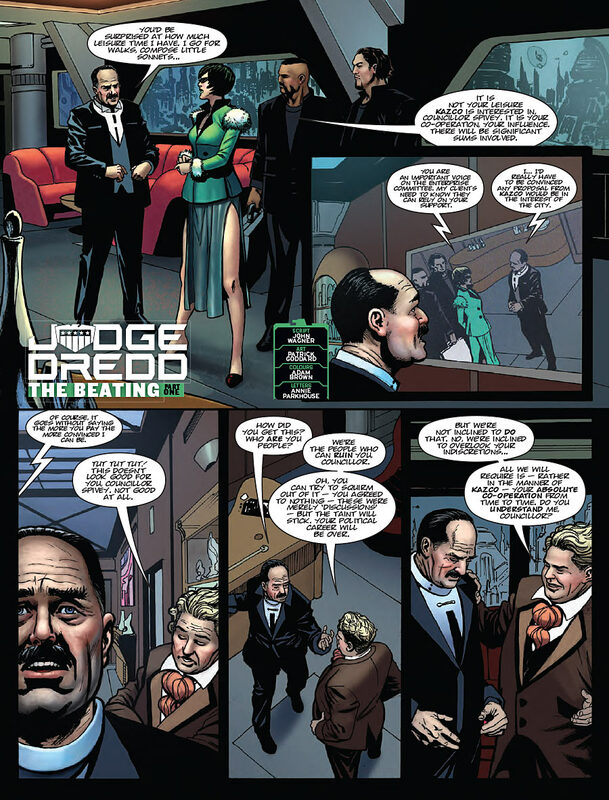 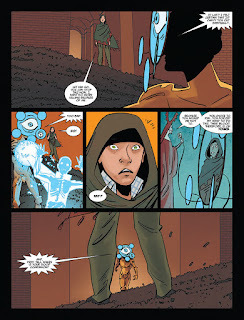 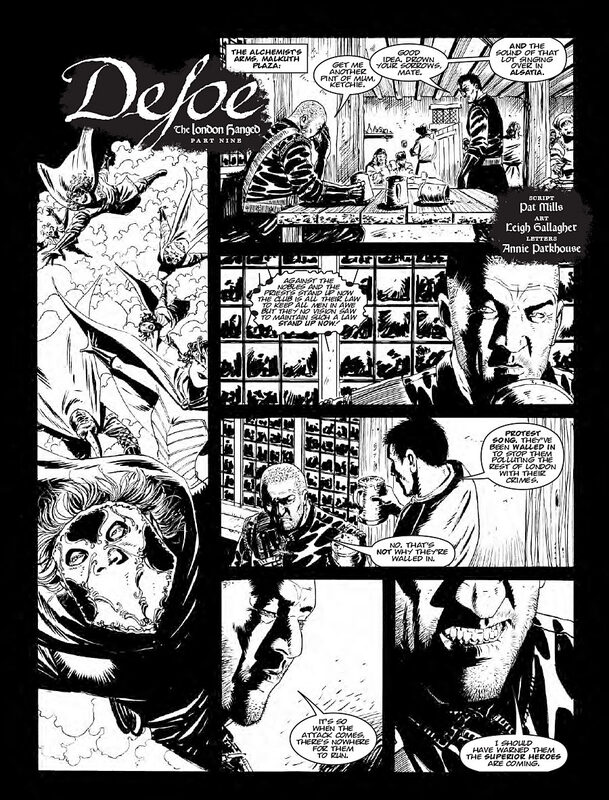 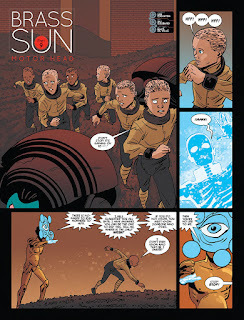 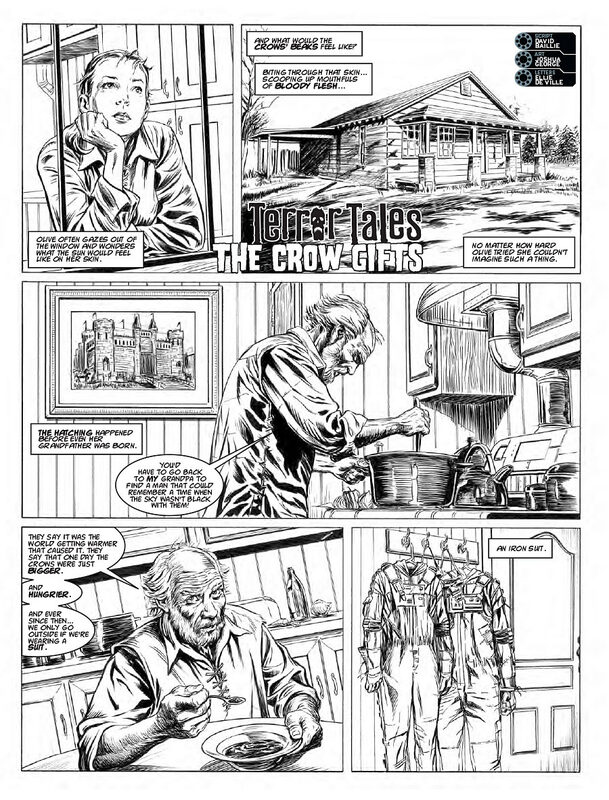 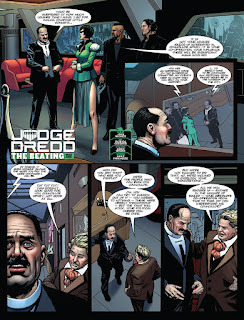 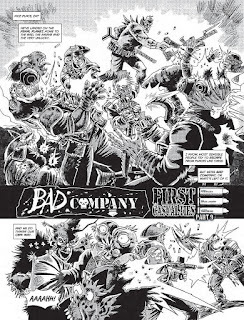 2000 AD #1958 is the latest in a series of great stories. The latest line-up includes "Judge Dredd: The Beating" by John Wagner, Patrick Goddard, Adam Brown and Annie Parkhouse; Defoe: The London Hanged by Pat Mills, Leigh Gallagher and Annie Parkhouse; Brass Sun: Motor Head by Ian Edginton, INJ Culbard and Ellie De Ville; Terror Tales: The Crow Gifts by David Baillie, Joshua George and De Ville; Bad Company: First Casualties by Peter Milligan, Rufus Dayglo, Jim McCarthy and Simon Bowland. 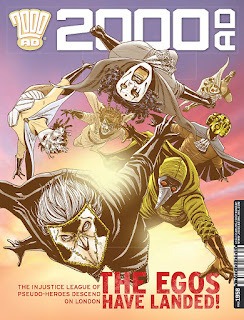 Check out the issue in stores now.